Twice a month, Pixel Boost guides you through the hacks, tricks, and mods you'll need to run a classic PC game on Windows 7/8. Each guide comes with a free side of hi-res screenshots from the LPC celebrating the graphics of PC gaming's past. This week: Cracking wise on the outskirts of space. Elite Dangerous , Star Citizen . 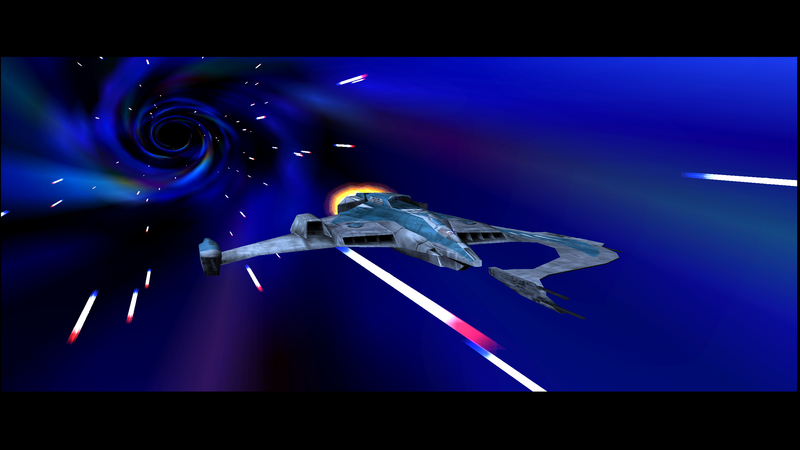 While space sim diehards are fighting over which modern sim is the one true king, Pixel Boost turns its eyes back to one of the greats of the past: Novalogic's Tachyon: The Fringe. Bruce Campbell stars as sassy pilot Jake Logan, hanging out on the fringes of space and getting in all kinds of interstellar dogfights. 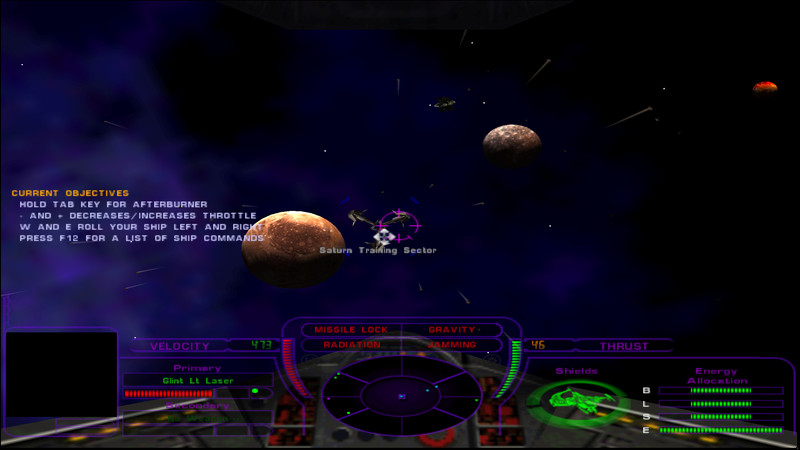 Tachyon showed up on PC in 2000, right as the space sim genre peaked and started drifting into a black hole of obscurity, with a branching storyline and multiplayer that still lives today. 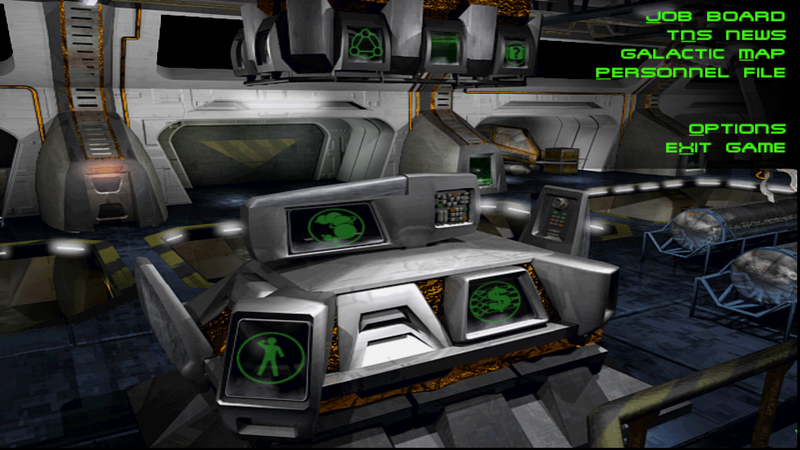 The game is also easy to play at high resolutions on modern Windows. If you bought a flight stick for modern space sims, time to put it to use with a classic. Tachyon: The Fringe is downloadable on Steam for $10 . You can also download it for $10 from developer NovaLogic. If you still have a disc copy of Tachyon: The Fringe sitting around (we do! ), you may want to patch the game to its latest version. Novalogic amazingly still hosts a patch for the game as of 2014. Download it from their FTP server here . Pretty great support for a game released in 2000. Tachyon: The Fringe should run just fine once you install it, but it needs a little help rendering at higher resolution than 1024x768. The solution is a wonderful tool called nGlide, a graphics wrapper for the old 3Dfx Voodoo Glide API. 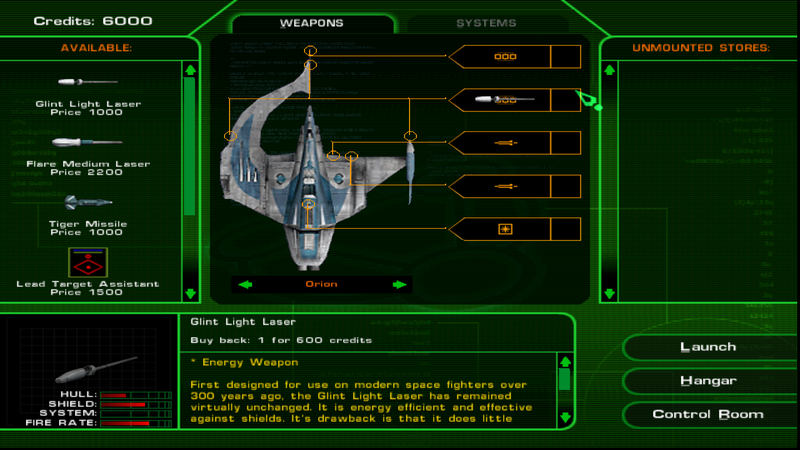 nGlide takes games like Tachyon and the classic Thief, designed for Glide, and makes them compatible with Direct3D. Download nGlide here and install it . Now run the nGlide configurator from the start menu and set your desired resolution, like 1920x1080, and hit apply. That's it! The above settings will tell the game to use the Glide API. Thanks to the Steam forums for the tip . Because we're using nGlide to force a higher resolution, launching the game by its usual executable doesn't work. It brings up a video settings configuration launcher that messes things up. Instead, when you want to boot up Tachyon, launch it from the space.exe , not the tachyon.exe. Note: if you want to go to 4K, as we often do with Pixel Boost, it gets a bit more complicated. You should be able to downsample the game at 4K resolution if your monitor is capable of downsampling. 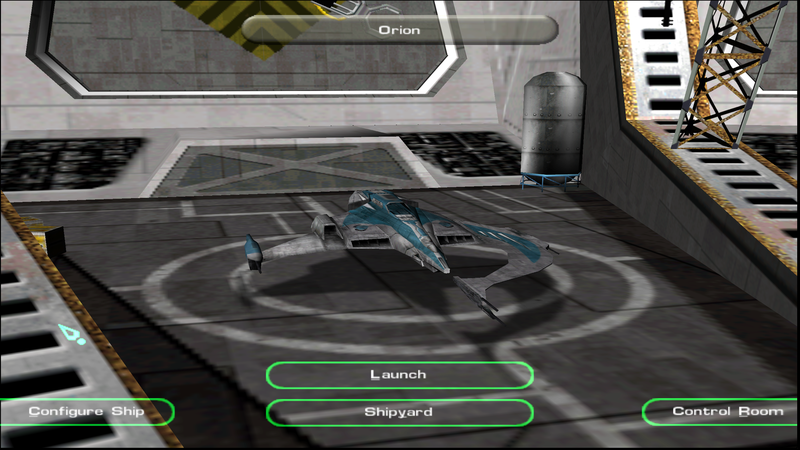 Durante's GeDoSaTo tool should also work, because nGlide converts Glide calls into DirectX calls. Unfortunately, when I set 4K and 8K resolution options in nGlide and GeDoSaTo, Tachyon: The Fringe would run, but didn't display any graphics. Your mileage may vary. There's a mod for Tachyon that patches its online lobby to support NovaLogic's game server, which is still online and moved to a new address in July 2014. You can download that patch from Fringespace here if you want to play online . These screenshots were taken on the Large Pixel Collider by PC Gamer superintern Tom Marks, with Tachyon running with original textures at 2560x1440.